EU and human rights groups say they are monitoring closely how France dismantles mobile camps across the country and removes hundreds of gypsies, to ensure Paris’s actions are consistent with the Union’s rules on the free movement of people. 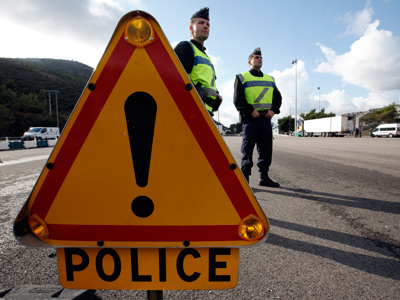 ­Throughout the week police have broken up camps around the country, including areas in Lille, Lyon, Paris, Marseille and others. Over 200 gypsies, also called Roma, have been deported to Romania in a move – the government says – motivated by health, sanitation and security. 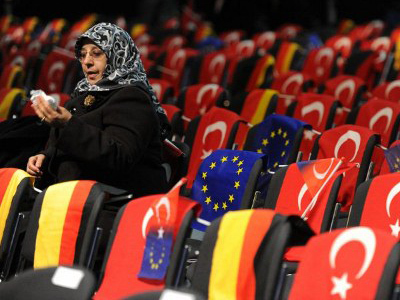 "We are monitoring the situation," European Commission spokeswoman Mina Andreeva told Reuters, as the actions come under close scrutiny from the EU. The Commission in charge of imposing EU treaties has requested further information from the French authorities on the expulsions to ensure they are being conducted in compliance with EU rules, she added. ­France's Interior Minister Manuel Valls said the evacuations were necessary due to health risks, adding the neighbors of the camps often complained about noise and antisocial behavior coming out from the settlements, as well as serious crimes. Valls however assured that everything would be done for vulnerable people, particularly for children and pregnant women, to be re-housed as quickly as possible. The policy of dismantling illegal camps and sending their residents back to Romania and Bulgaria, now pursued by France’s socialist government was put forward by former conservative President Nicolas Sarkozy back in 2010. Sarkozy expelled hundreds of Roma from at least 88 camps in a matter of weeks. 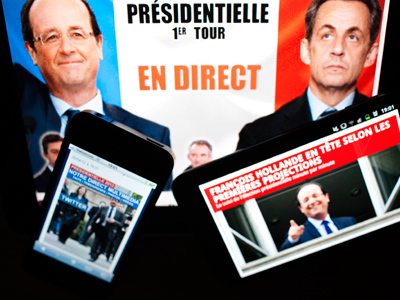 The tactics were widely condemned by the EU, with Sarkozy being accused of an effort to bring in far-right voters in his bid for tough re-election campaign. 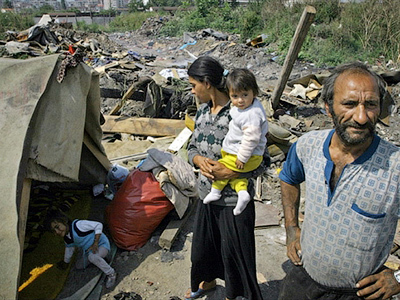 Roma groups accused Sarkozy of “ethnic cleansing”, pointing to the fact that gypsies come from Romania and Bulgaria, both members of the European Union since 2007, which gives its citizens an ability for free travel across the EU. France however says they must get residency permits if they want to settle long-term and work, as, due to transitory measures in the EU accession agreement, citizens from these countries are not allowed to work legally in France until December 31, 2013. "The repatriations do not take the form, in any way, of forced, collective expulsions," said Interior Minister Valls. But rights groups argue no arrangements have been made for the residents of the illegal camps near Lille, which included some 60 children. "Rather than embracing its predecessor's approach, the Hollande government should urgently fix France's problematic Roma expulsion policy," Veronika Szente Goldston, a director at Human Rights Watch, said in a statement. Roma who are voluntarily “repatriated” are given 300 euro per adult and 150 euro per child, a policy criticized by many who believe they could easily use the money simply to return to France.